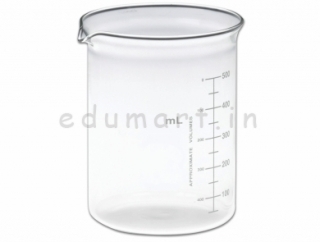 Borosilicate and Regular Glass Beakers of 50ml, 100ml, 250ml and 500ml are available for science laboratory usage at Param enterpeise, Rajkot, Gujarat, India. 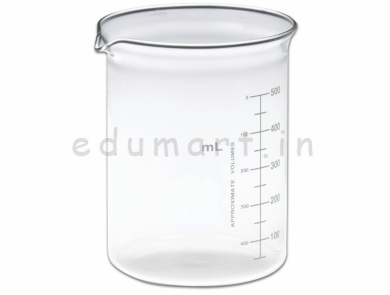 We are the leading dealer and supplier of laboratory glasswares. This product listing is not intended for online selling. It is not possible to courier this product.